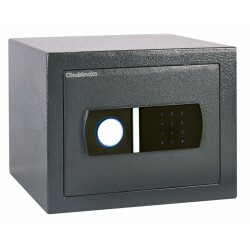 External Dimensions H x W x D (mm) 270 x 350 x 345 Projection of electronic lock (15mm) not included. Cost efficient storage solution for home and commercial environments. 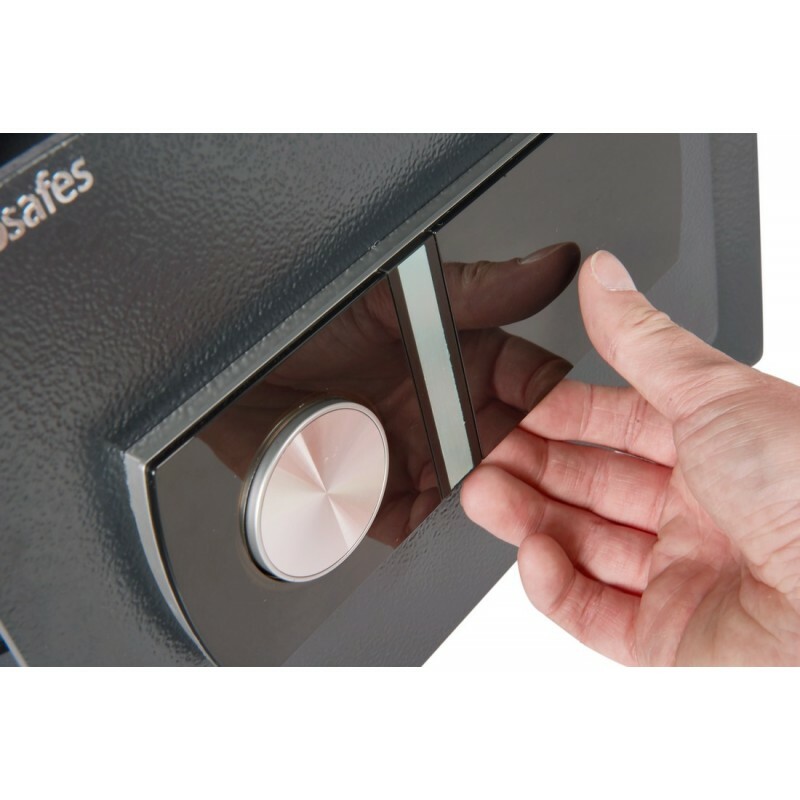 The door is laser-cut from 6mm steel whilst the safe body is formed by a double layer of steel enclosing a fire retardant fill. 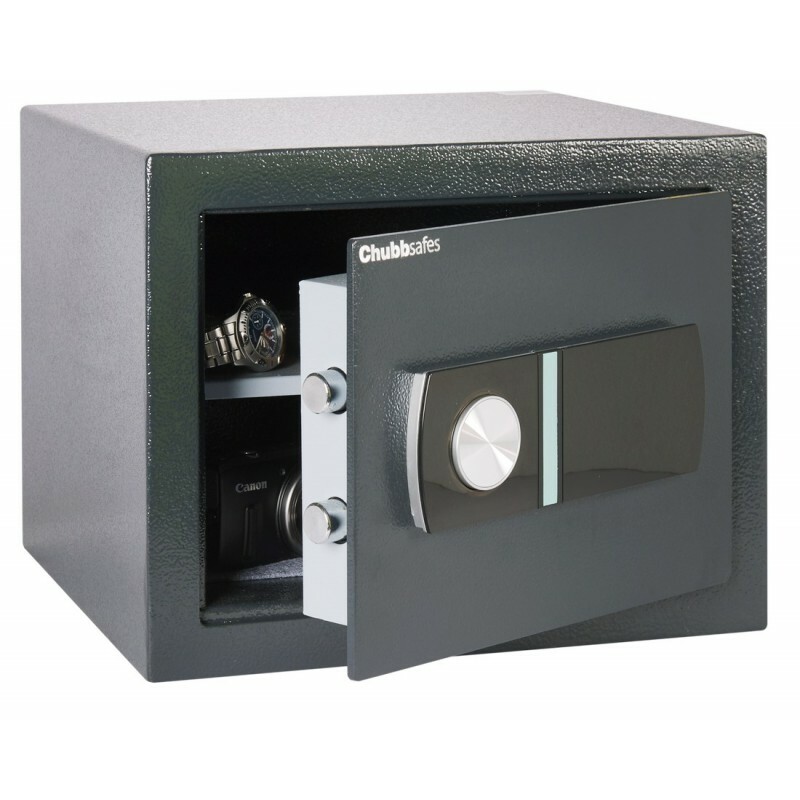 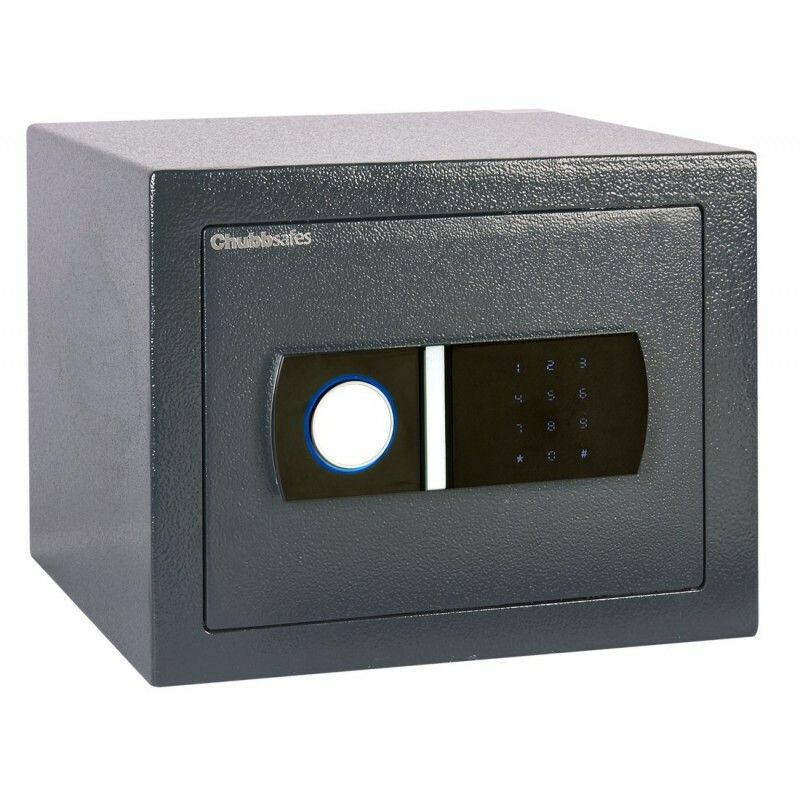 Programmable electronic lock for up to 2 user codes. 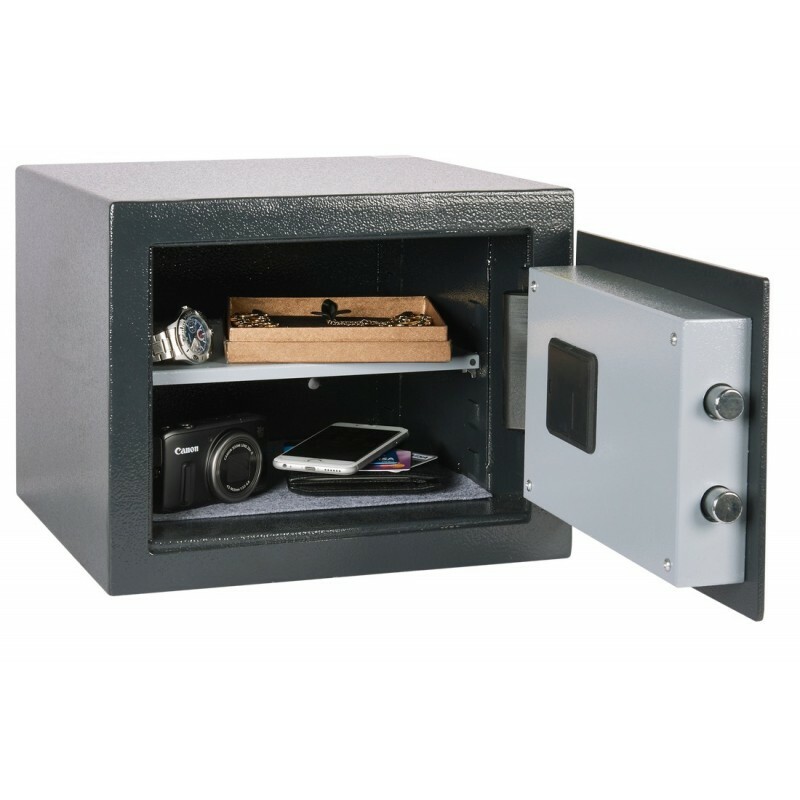 Anchoring kit included to prevent unauthorised removal.